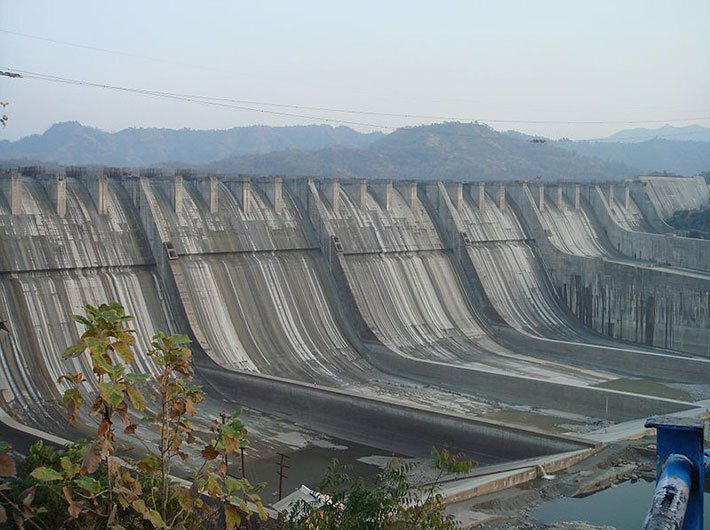 The supreme court has ordered the distribution of compensation to families affected by the Sardar Sarovar dam project. Each family will receive Rs 60 lakh per for two hectares of land. Moreover, about 1,589 families that had taken the money and were duped can raise the demand for Rs 15 lakh, which would be given after deducting the money already paid to them, the supreme court concluded. The Sardar Sarovar project on Narmada river has displaced more than 41,000 families in the three states of Gujarat, Madhya Pradesh and Maharashtra. The apex court bench of Justice Kehar, Justice Chandrachud and Justice Ramanna was hearing the petition of families displaced due to the project. Most of these families are from Madhya Pradesh. Narmada Bachao Andolan, the main petitioner along with the Affected Persons as applicants, admits that the judgment is a victory for those farmers-adivasis and others, who didn’t accept meager cash of 5.58 lakh for 2 hectares of land. Madhya Pradesh and Gujarat will have to allocate hundreds of crores of rupees since they have not allocated cultivable, irrigable land to the oustees in Madhya Pradesh. Meanwhile, the Grievance Redressal Authority has been directed to redress grievance related to resettlement sites where amenities are lacking to an extent that those are unliveable as the reports by IIT Mumbai, MANIT Bhopal have concluded and covered in the Jha Commission Report. The governments of Maharashtra and Gujarat are also directed to complete their resettlement and rehabilitation work within next few months.